The children of politicians and world leaders are often more than willing to follow in their parents’ footsteps. Despite the fact that such tendencies are often labeled as 'nepotism' and frowned upon, the so called political 'dynasties' are not as uncommon as one may think. The North Korean leader Kim Jong-un is probably the first person who comes to mind. While his two elder brothers, Kim Jong-nam and Kim Jong-chul, were apparently deemed by Kim Jong-il as too depraved to lead the country (the former even managed to embarrass himself by attempting to enter Japan using a fake passport in order to visit Tokyo Disneyland), Kim Jong-un spent much of his youth attending a closed elite school in Switzerland and appeared unwilling to repeat his brothers’ shenanigans. It should also be noted that the current leader of South Korea, President Park Geun-hye, can also be considered a member of political dynasty as she is the daughter of Park Chung-hee – a controversial authoritarian leader who stewarded the country for 18 years, turning it into an economic power to be reckoned with but at the same time often achieving his goals at the expense of democracy and human rights. 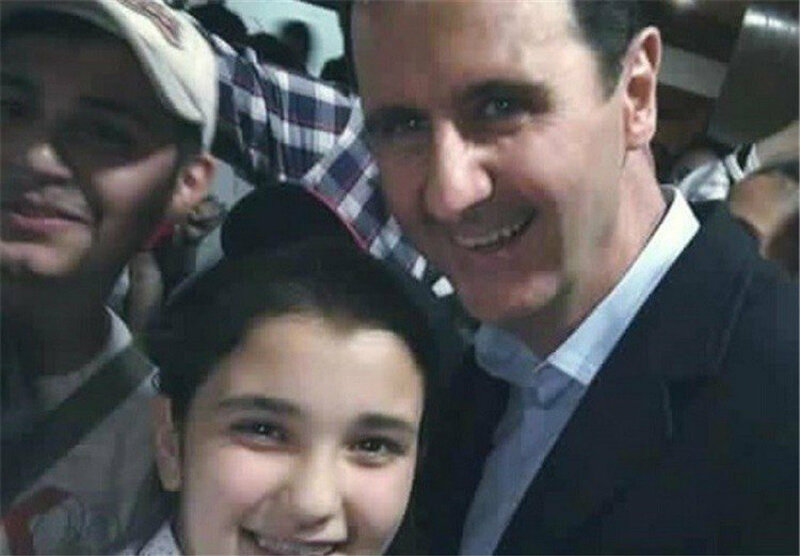 When Bassel Assad, the eldest son of former Syrian President Hafez Assad, was killed in a car accident, many doubted that his younger brother, a quiet ophthalmologist named Bashar Assad, would be able to replace him as 'heir apparent'. However, the current Syrian leader turned out to be a determined and tenacious politician as he continues to lead his country with considerable popular support despite the ongoing civil war and machinations of powerful foreign nations bent on toppling him. 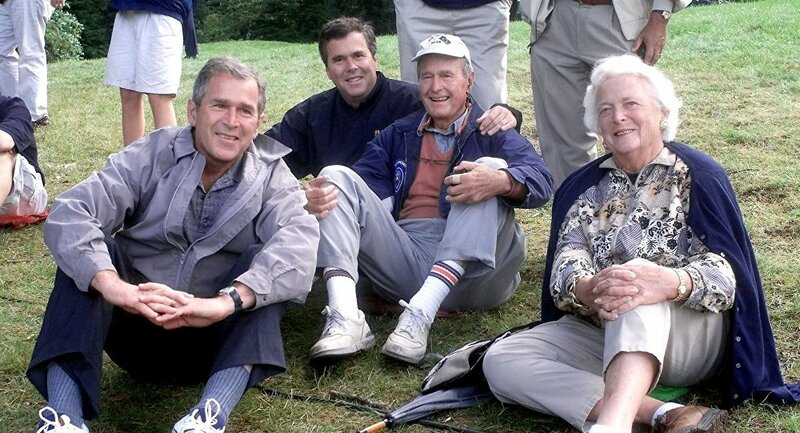 In the meantime, another US political 'dynasty' isn’t faring all that well, as John Ellis "Jeb" Bush, son of the 41st US President George H.W. Bush and brother of the 43rd US president George W. Bush, was unable to secure a party nomination during the ongoing presidential election campaign. 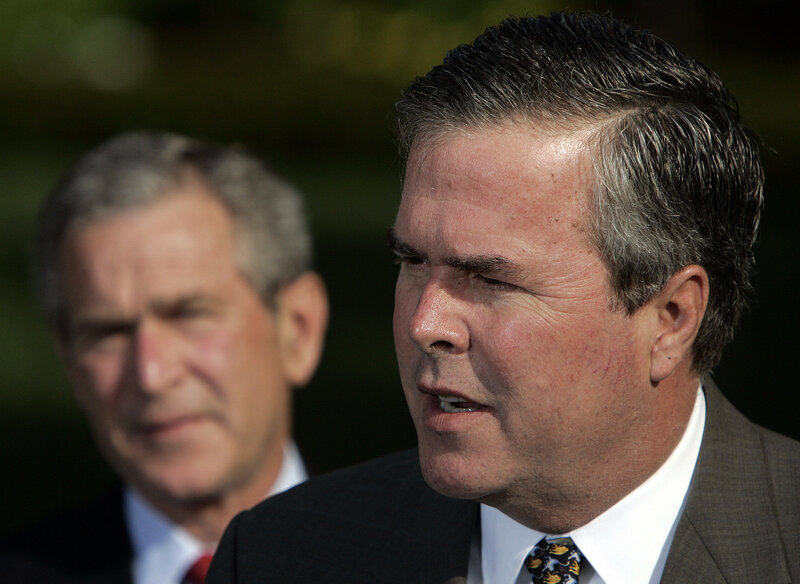 George W. Bush (L) looks on as his brother Jeb Bush speaks. At the same time, Marine Le Pen, the current leader of the French far-right political party National Front and daughter of the organization’s founder Jean-Mari Le Pen, was not only able to successfully replace her father as the party’s head, but even managed to steer the movement in a slightly different direction despite the former leader’s wishes. In fact, after making a number of controversial statements, Jean-Mari Le Pen ended up expelled from the party he once helped establish. French far-right Front National leader Marine Le Pen and her father Jean-Marie Le Pen in Lyon, central France. All in all, these so called 'dynasties' remain a rather controversial thing. While some politician’s children prove to be capable administrators and sometimes even manage to surpass their parents in terms of aptitude, the concept of ‘inheriting’ political positions, no matter how elaborately obfuscated it is, does not sit well with many cultures and nations.